This newly remodeled property has owner pride throughout and is a must see! New kitchen, new bathrooms, new flooring and paint! Kitchen has slab counters, newer stainless steel appliances, custom backsplash and recessed lighting. Remodeled bathrooms include slab counters, new flooring, shower surround, lighting and more! 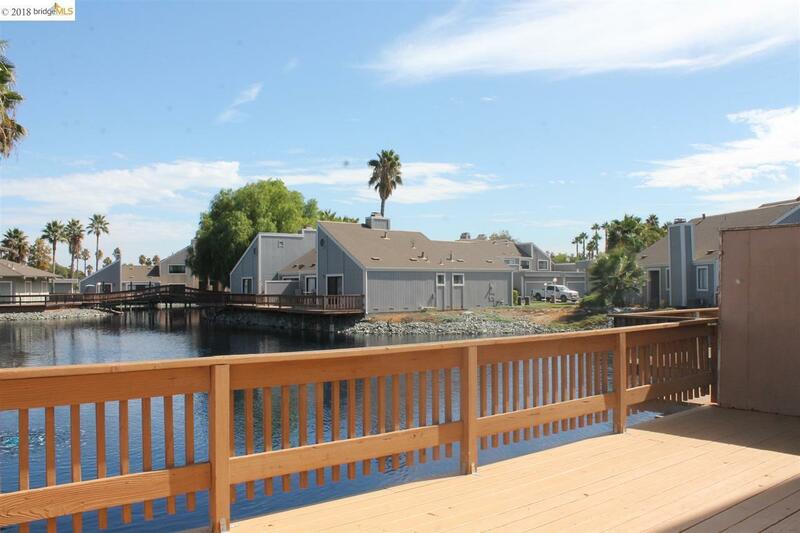 Beautiful Easter views of the water, expansive decks and side yard, finished garage with ample parking. Priced to sell fast! View the virtual tour for more information.